Welcome to the Vineyard-laden streets of Clos CheValle. 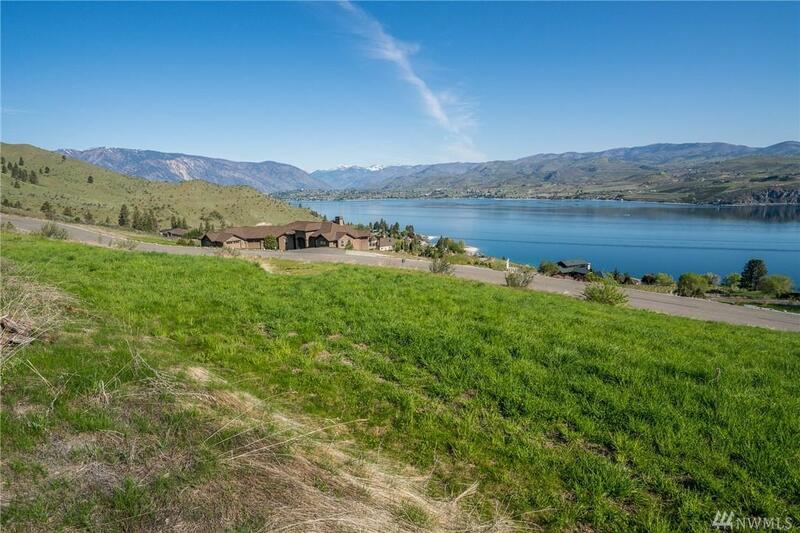 Tuscany inspired, gated community w/approx 100 acres of open space & vineyards, walking trails, private park, located next to Bear Mt Golf Course, a few miles from downtown & the lake. Paved roads & served by domestic/irrigation/power. 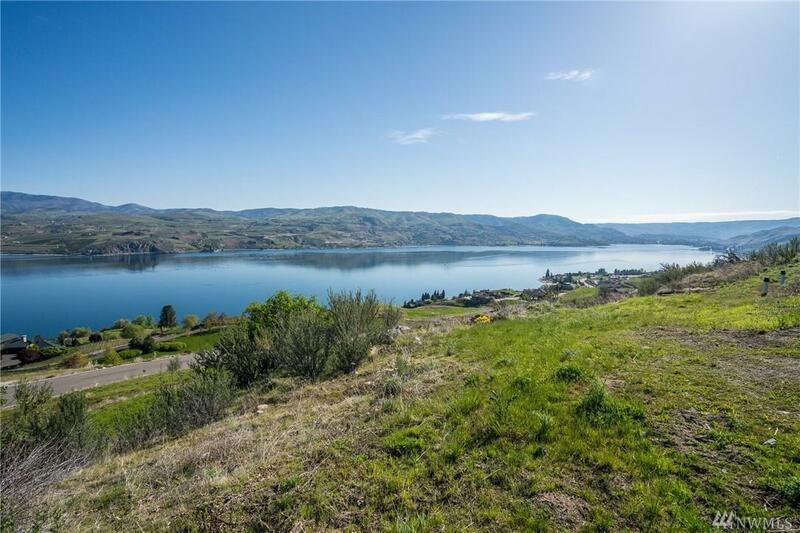 Lot 51 is a choice lot on a private dead-end Rd. " Clos CheValle Rd. 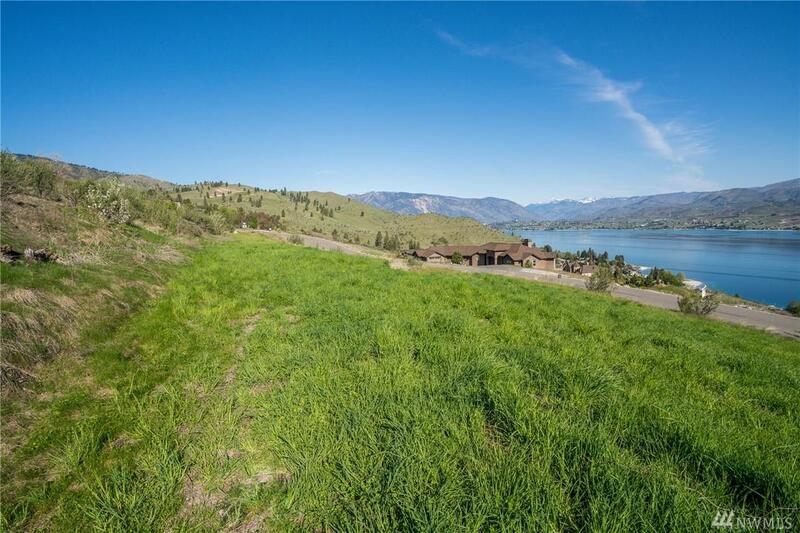 Huge unobstructed views of the lake, vineyards, mountains & downtown Chelan. 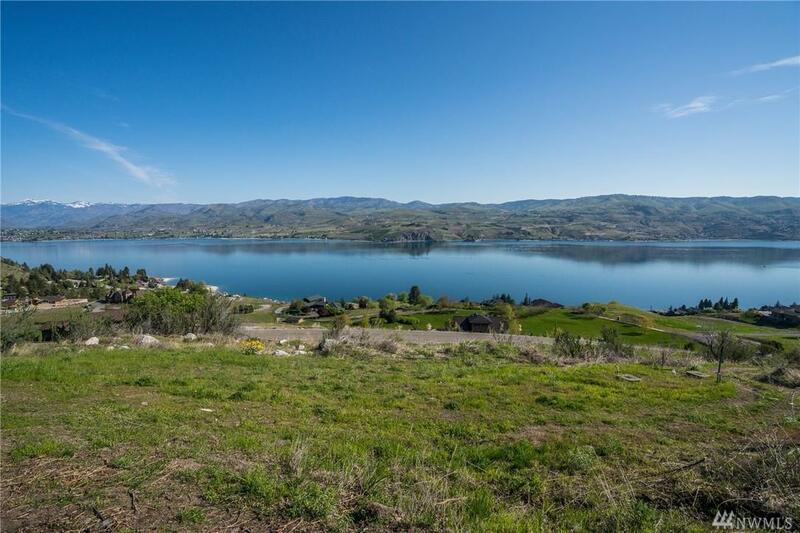 Excellent topography that is level & then slopes to the lake.